I’ll never know why Bushnell decided to name Alcorn’s creation Pong. It isn’t like Ping Pong at all; it’s more like Air Hockey or Squash. Naming the game Pong was only an invitation for Ralph Baer to claim that Atari infringed on the Odyssey’s Hockey game, which was also known as Ping Pong when it was on the Brown Box. Let’s work backwards chronologically: Pong went public on November 29th, 1972. The principal unit was placed in Andy Capp’s Tavern in August, the same month that the Odyssey and its games were released. That unit was the result of three months’ work by Alllan Alcorn, which meant that Bushnell told him to create it back in May. On May 24th, Bushnell attended a consumer electronics show where he was seen playing the Odyssey. Now remember, Bushnell never intended for Pong to be a commercial product. It was just a warm-up exercise for Alcorn. Nevertheless, Atari did release Pong and it became a runaway hit. Pictured Above: Nolan Bushnell about to think up a game idea. Pictured Above: Bushnell in a business meeting. The idea of going it alone was a pretty hard sell. When Atari tried to move units to bigger-profile places than San Jose, they didn’t get very positive reactions. The concept of putting a computer in a box and placing it in a bar so customers would put quarters in was considered outlandish, even with pinball machines and midway games being ubiquitous. Those who took a chance were duly rewarded because Pong was just as big a hit as it had been back at Andy Capp’s. It was so popular, in fact, that there was no way Atari could keep up with demand. Their first measure was to double their lease and knock down a wall to another office, doubling their space to 2,000 sq. ft., then they knocked out two walls and again doubled it to 4,000 sq. ft. What followed was a mad dash to find help. Atari would hire anyone who walked in the door. Bushnell went down to the unemployment office and grabbed people left and right, but it still wasn’t enough. Assemblers would sometimes work 16-hour shifts to build nothing but Pong units, and it still wasn’t enough. The first method they used had different workers install their components into the cabinets that sat in the middle of the room. By this method they could only produce about 10 units per day, and many of those failed inspection. Eventually an assembly line was built, but there was still the problem of the no-qualification employees who populated the company. Drug use was prolific and the higher ups/older employees didn’t trust the workers who were only there because Atari needed a few dozen extra hands. It was worth it in the end, though, because Pong was a gold mine. The units cost about $400 to make and sold for $1,200. 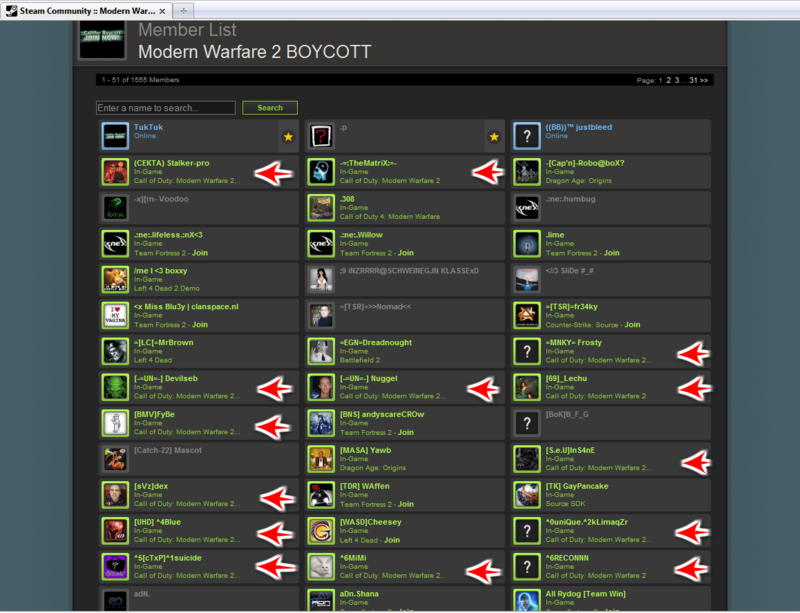 They brought in around $200 per week while most other games brought in about $50. Atari had their employee #1 Steve Bristow run the quarter route. He would receive 1% of receipts; imagine how much laundry you could do with all that. The phenomenal success of Pong attracted an entirely different set of eyes as well. A whole host of companies swooped in to produce Pong clones and knock-offs like Electronic Paddle Ball. Bushnell referred to these copycats as “jackals” because he felt they had an unfair advantage. Over 10,000 Pong cabinets were manufactured and maybe 3,000 were genuine, according to Alcorn. The solid-state technology of Pong was completely original, but Bushnell received the patent too late. Competitors had already flooded the market with imitators. Bushnell saw that the only way to trounce the competition was to innovate. If they produced new game ideas first, the competition would always be one step behind. With most of the company working on building Pong cabinets in a re-purposed skating rink nearby, the thinkers collaborated on their next game. Of course, this meant growing the company, which meant trimming the fat. The first casualty was Bushnell’s partner Ted Dabney. Ted was at first an engineer and later a businessman, and couldn’t handle the idea of leading the fastest-growing company in history. Dabney decided to leave and took a fair amount of stock with him. In exchange for his initial investment of $250 back in 1971, Dabney received stock that he eventually sold for over a million dollars. Plus, he kept working the arcade route for Bally and harvested all the quarters a man could ever want. With Dabney gone, the elite of the company consisted of Bushnell as well as his “queen,” his next-door neighbor Joe Keenan; and his “five princes”– Al Alcorn, Steve Bristow, CFO Bill White, Head of Manufacturing Gil Williams, and VP of sales Gene Lipkin. Lipkin was quite valuable because he worked in the coin-op business and brought his expertise to Atari. With a strong team Atari was poised to make their next big hit, but not before beefing up their arsenal further. In 1974 Bushnell worked with (presumably) Ampex’s last two employees, Steve Mayer and Larry Emmons, who started up a consulting firm in Grass Valley. Atari’s employees would often use a ranch in Grass Valley as a weekend retreat, and eventually bought it. Their consulting firm would come up with technical wizardry no one thought possible. Bushnell, needing to focus on business, left much of the engineering to Mayer and Emmons. They set to work creating the first electronic racing game, Gran Trak 10. And what a job they did. Gran Trak 10 was the first arcade game to use Solid State ROM to store sprites, instead of the diode-rendered shapes of previous games. It was also the first racing game to be controlled with a four-position gearshift, a steering wheel, and two foot pedals. It was extremely innovative and well-received. There was just one problem: because of a clerical error it was sold for $995 and cost $1,095 to make. That wouldn’t be so bad except it was the most popular game of 1974. D’oh! successful internet boycotts would be! Meanwhile the in-house development team was working on their second game (mirror), Space Race. It was soon cloned by Midway as (mirror) Asteroid. By 1975 Midway was Atari’s closest competitor. Their game Gunfight, a Taito-developed Old Western duel game, was quite popular. Today it’s remembered for being the first game with a microprocessor. Midway had the original game reworked by Dave Nutting, the brother of Nutting Associates boss Bill Nutting. Despite their success, Atari stayed ahead by constantly innovating. Atari continued with Gotcha!, a game which is significant for being the first in the maze genre, but which was ultimately unpopular; and Steeplechase. Now here’s where we get to another interesting story from the files of Atari. In order to get around exclusivity deals with distributors, Bushnell told his neighbor and second-in-command (i.e. 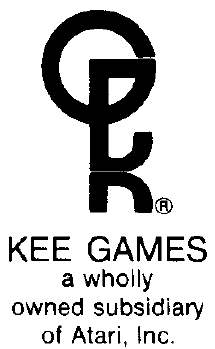 “queen”) Joe Keenan to found an artificial competitor named Kee Games. This way Atari could produce twice as many games and sell them to different distributors, all while making the industry look bigger than it actually was. That was sure to teach those jackals a thing or three. I’ll be here all night, ladies and gentlemen. OK, this is the last one, I promise. At this point, Bushnell (who I am legally obligated to mention was most decidedly not a raccoon) was concerned about the longevity of not only Atari, but the industry. The well-respected arcade owner Joel Hochberg reassured Bushnell that games were here to stay. And it ought to have been obvious. In the midst of a recession that started with an oil crisis in 1973, here was a new industry popping up and making tons of money. As with many rapidly expanding empires, though, the fall was looming on the horizon. Next page: Read about the video game crash of 1977 and how the industry managed to be revived!